We use Managebac, it is a great tool for IB schools. It does a lot of things that a good SMS (student management system) should do (attendance, planning, assignments, marking, messaging, reports etc). It was created by the IB, so it works with PYP, MYP and DP including tracking CAS. Last year Managebac introduced their behaviour tracking module, which replaced their now defunct Intersis system. As a Managebac school we thought it would make sense to use their behaviour tracking, it is built into Managebac, managed by Managebac and we were told it would develop over time. It did have a few weaknesses, one of them being that only teachers of particular students and administrators could enter behaviour reports and we couldn't control who could sees what information. 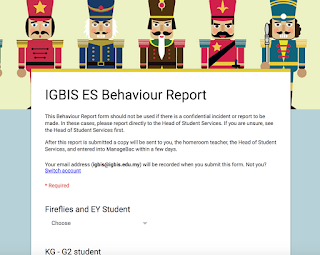 The Secondary school set up a system where teachers filled out a Google Form and then use the Data director for forms add on to email the report to the secretary who then input the data into Managebac. Emails also went to the head of grade and the head of student services. This system allowed anyone to enter a report about a student (even if they didn't teach them) and then have it stored on Managebac. There were still limits to who could view notes and no option to record their follow up actions. Because the behaviour tracking in Managbac was new, we were confident it would evolve to a more useful tool over time. Elementary decided to wait and see what was going to happen with Managebac. They were not happy about having this information input by a person as it might be sensitive and errors could occur with cutting and pasting. It has now been twelve months and the behaviour module in Managebac has not matured enough for our liking. We feel we need a common format for recording and accessing student behaviour incidents. 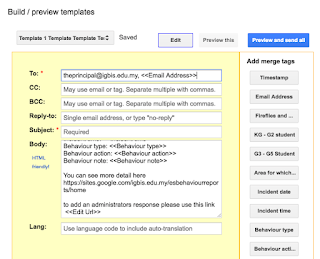 I was tasked with exploring using G Suite to create our own behaviour tracking system. email notifications to a variety of people, this will change depending on the grade level of the student. You can have a look at these view only versions of the sheets and docs if you want to see specifics of how they work and feel free to make your own copies and have a play. We started with the form that secondary use to record behaviour. Then I added the rest of the questions we required to the google form, these can be anything at all. We chosen the following as we will want to track if certain areas, subjects or times cause more issues than others. Once a staff member submits a behaviour report we want emails to go to particular individuals. Specifically all emails go to head of student services and the Principal, homeroom teachers get an email if there is a report about a student in their class. Step number one was to set up the form responses sheet to link students with their homeroom teachers. In our original student list sheet we added homeroom teacher emails for each student, this wasn't as hard as it sounds, I filtered by class and then copied the teacher email address to each student. This can easily be done at the start of the school year for all students or when a new students arrives at school. In our form responses sheet I then created a new tab "students" and used the import range function to import student names and each students teacher into this tab. Import range allows you import data from one sheet to another, that means if you update the original sheet "student data" the second sheet "form responses" also gets updated. 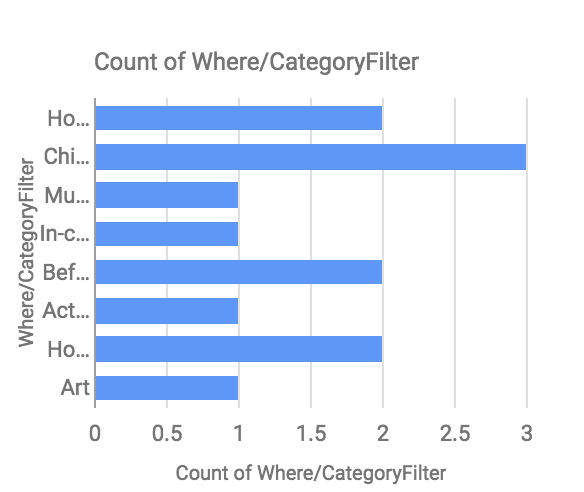 which uses the data in a cell "N2" as a search term in the students tab (N2 is where the student names are located), it returns the data in the cell next to it (homeroom teacher email). This means that once a form is submitted a student name is searched for in the "students" tab and the data in the cell next to it (teacher email) is pasted in the cell. This email address is then used to send out the notifications. Here you can see where the effort of using drop down menus and form ranger comes to the fore. It keeps our data consistent and allows these types of systems to work. This is a great way to search a list and add extra information to a google sheet that is linked to a form. The only issue is that when a new response is submitted Google Sheets inserts a new row, rather than pasting the data to a row. This means you can't copy and paste the formula all the way down the sheet. because of this I use the copy down add on, which copies the formula down to the next row each time a form is submitted. Now that the data is ready I use form mule to automatically send an email when a new behaviour report (form) is submitted. Form mule can be set up to send emails to multiple addresses. We use a combination of the homeroom teacher email and the Principal / head of student services. 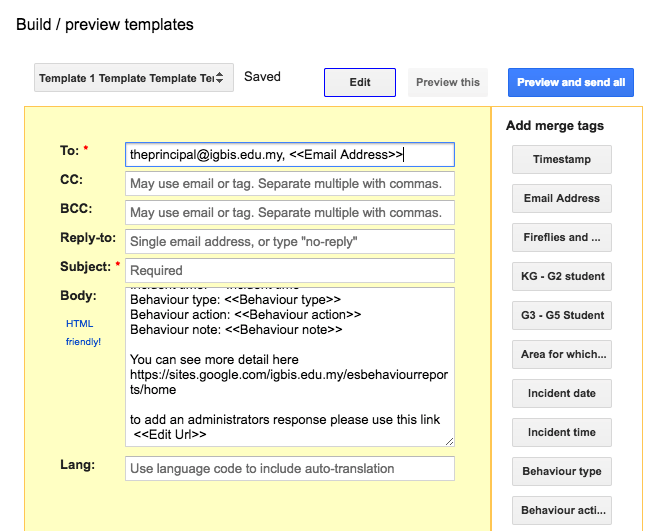 This allows multiple people to receive the details of the behaviour incident. 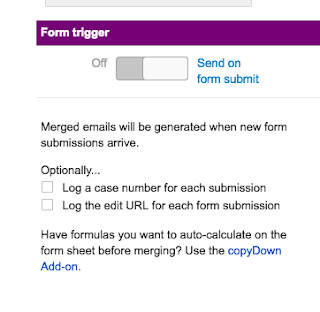 The email addresses can be put directly into the form mule template or they can be added to the sheet using the copy down formula and concatenate (to merge multiple cells together). 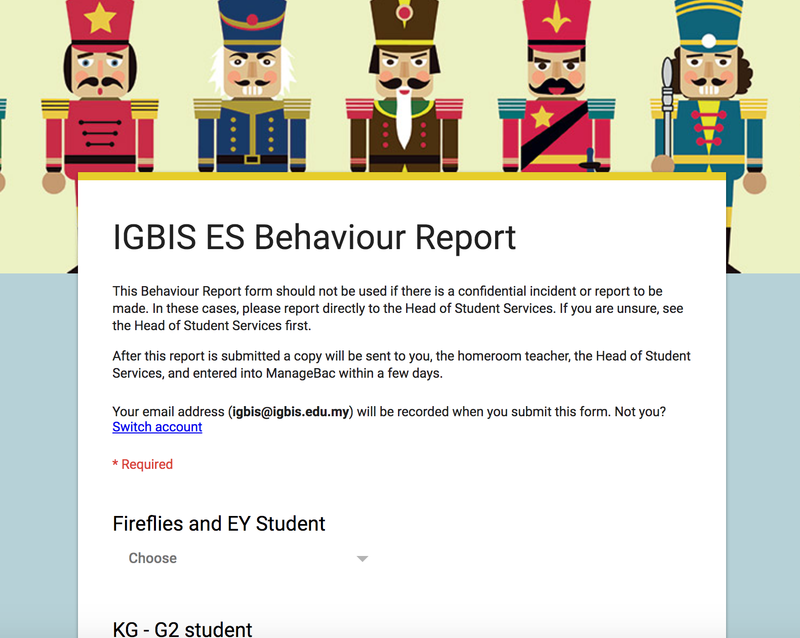 All of the behaviour reports are stored on a google sheet, this makes it easy to search for particular students, dates, locations etc. We can also generate reports and graphics about behaviour hot spots or times when we have more reports than others. We also wanted this information to be easily available and searchable for admin members and teachers. It is also important to keep this data as private. For example grade 4 teachers should only see grade 4 students but Principals see all records. We also wanted this information to be easily on the eye. Awesome table really is awesome, it allows you to choose columns from a Google Sheet and display them in a variety of formats. It also allows you to add a variety of search boxes, drop downs and sliders. This makes it really easy to search via date, class, or student name. 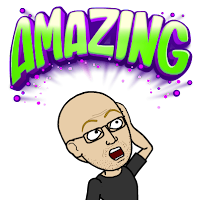 I created a new tab on the form responses sheet and used a query that only selected certain rows to create the information that needed to be shared. You can also change the order when using a query. In my example site the sheet is available for anyone on the internet to view, which we don't want when it comes to sensitive student data. We need a way to make the data private. Because Awesome table uses a Google sheet all we have to do is change the permissions of the sheet so only certain people can view the sheet, that way if someone who we don't want to view the data tries, they will get an error message or the site wont display anything. 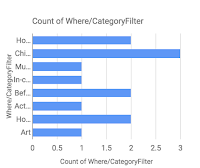 To set up grade level teachers with individual permissions I used the import range function to import all the data into a new sheet, then used a query (or even a filter) so that the only data on the sheet is limited to a certain grade, i.e. only grade four students are listed on the sheet. We then set up permissions so that only the grade four teachers can view that sheet, created a new Awesome table on a new page on the site. That way homeroom teachers can search for students in their homeroom but can not see any behaviour notes of other students. 5. Adding the ability to record the admin response. This system also allows a response from the head of student services to be recorded. It could be recorded directly on the sheet but this is a bit messy and could be confusing for someone who is not tech savvy. I wanted to avoid data being changed or deleted. When creating these types of systems I think it as always best to limit the number of people who have access to the data. To add their response it is much neater and easier for admin members to return to the original form and add their response there. 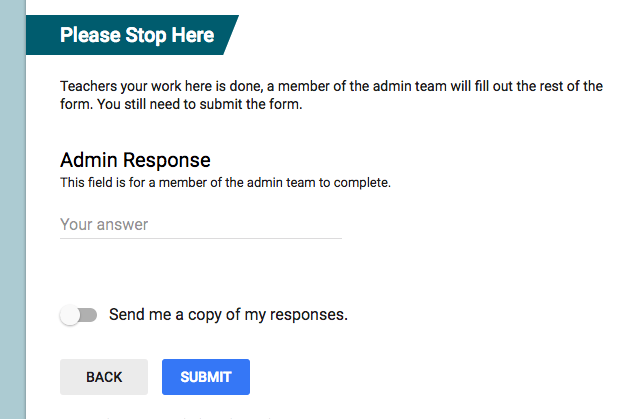 Whenever a google form is submitted, a url is generated that allows the user to go back and modify their response. You have probably seen the edit your response link / email you can get from a google form. This response is then recorder on the Google Sheet and can be viewed via the awesome table on the Google Site. There is also a link to the Site in the email body. That is about it, everything is available via add ons, or simple formulas and hopefully this documentation should be clear enough that anyone else could duplicate it. We will be testing the system next year and will be closely monitoring how it works, how easily it is maintained and is it is used. There are also plans to tweek it so it can be used in secondary. I will probably add grade level co-ordinators to the emails of students in their grade by adding them to teh student data sheet. This is quite a long post but I wanted to try and make the entire system replicable (is that even a word) feel free to drop me an email or tweet if you have any questions or queries. Then think what if we had this in our classroom? The How do I do this is easy? It is how could I use this in my students learning that requires some thinking. My first response is for FUN. Why not just do it for some laughs and while doing it the kids will also learn some tech skills and tools. The way our grade three team use it is to create talking images of body parts. 4. they used Chatterpix or YaKit kids to create a talking picture. These Apps allow students to draw a mouth on an image and then record an audio track, when it is played back the mouth moves and the pictures comes to life. It is lots of fun and can be used to make any image or photo talk. Here you can see the students created talking wanted posters for different types of Bacteria. It has so many uses for any subject area. 5. We then used the Aurasma app to bring the talking pictures to life. In our case we have added a floating talking video to the live view. Basically we are bringing the still images to life just like the talking pictures in Harry Potter. Sometimes Aurasma didn't like the original image, it couldn't recognise it clearly enough and the slider wouldn't move to the green zone. To solve this we added some extra contrast to the trigger image, a name or extra diagram in thick black pen to make sure we got the slider in the green zone. I know that many people complain about Aurasma being a bit complicated especially when it comes to channels and viewing other auras. One thing we do at school to make using Aurasma easier is to have all the iPads signed into a single Aurasma account, we can still have lots of channels, it just makes it a bit easier to get started and to get the kids using Aurasma. This was a huge hit with parents and students on student led conference day and during their body expo. The reality is that this same technique can be used in any subject. There are so many different ways you can use this in any class. Anything you can create on an iPad can be turned into an Aura. I would love to hear any other ideas in the comment s below. The be honest everything seemed a bit rushed, we asked the teams to meet in their own time and do some extra work, there was a weeks holidays and before we knew it the Shark Tank session was here. Would the groups be ready? Would their ideas be any good? What would the shark tank think? I know I was a bit nervous about the entire process. To be honest I had nothing to worry about the teams were incredible, each of them had a different slant on their learning space, each of them did lots of work and they all presented their ideas creatively and professionally. One of the big pluses was that the teachers stepped back and let the students present. The goal of the presentation is to sell your idea for your new learning space, remember we are trying to generate ideas for and there is every chance your ideas will be used. There will be no winner, although if you want to claim bragging rights (and maybe be first in line for an innovative learning space) you will have to do a super job. Each team will have a maximum of three minutes to pitch their idea to the shark tank, you will have access to a data projector, anything else you want to include (dance music, lifesize 3D models, treats) you will have to provide yourselves. The shark tank will then have 1-2 minutes to deliberate then another 1-2 minutes to give feedback. Each presentation and feedback will take 5-10 minutes, that way we should be finished by 4pm. We will use a random draw for the order of presentations. The response from the Shark Tank and the other groups was overwhelming positive. 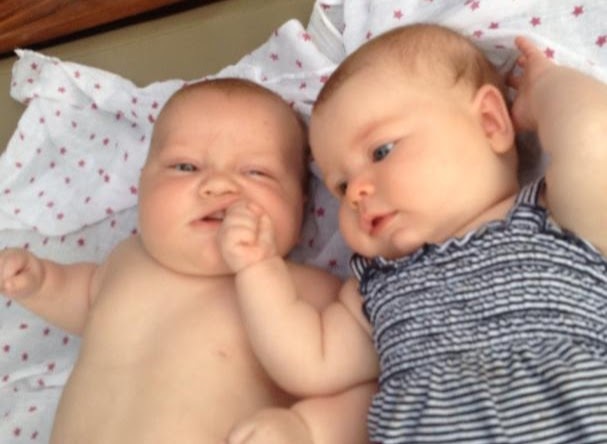 The big questions everyone is asking is where to now? What is happening with these super ideas? The Leadership team is very keen to move ahead with some of these ideas, their only question was how much consultation was done? Who was included? and Who else needs to be included? So that is our next task, exploring some of these ideas and then consulting with more users and budget holders and then hopefully improving some of our learning spaces. It all looks very positive and lets hope is remains this way. Of course once we have these super new learning spaces I will share them here.